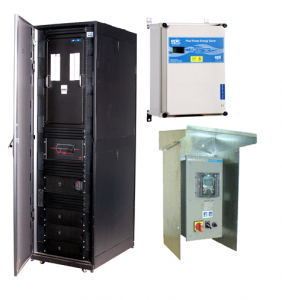 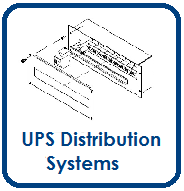 Electronic Power Solutions (EPS) has a customisation capability for AC Motor Control Solutions both in-house and in conjunction with some of our alliance partners. 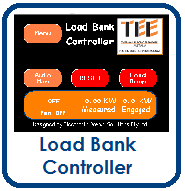 We also develop products for specific customers and applications oriented around AC Motor Control, Energy Saving and Power Quality. 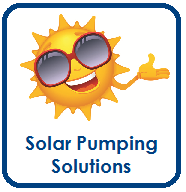 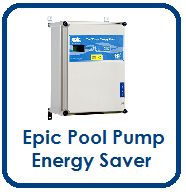 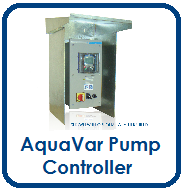 EPS has developed the Epic Pool Pump Energy Saver (click here for specific website) for huge energy savings on domestic pool pumps, AquaVar Pump Constant Pressure Controller, PowerLock UPS supplied Distribution System and PowerLock Automated Load Bank Controller.For more information, please refer to the product links below or contact us direct.